At our boutique organic vineyard, we specialise in growing and making wines from grape varietals such as Pinot Gris, Syrah and Chambourcin, which are best suited to the Far North's climate and terroir. Grapes grown at Ake Ake Vineyard are fully certified organic. We also produce Preservative Free wine, Rose and Port. 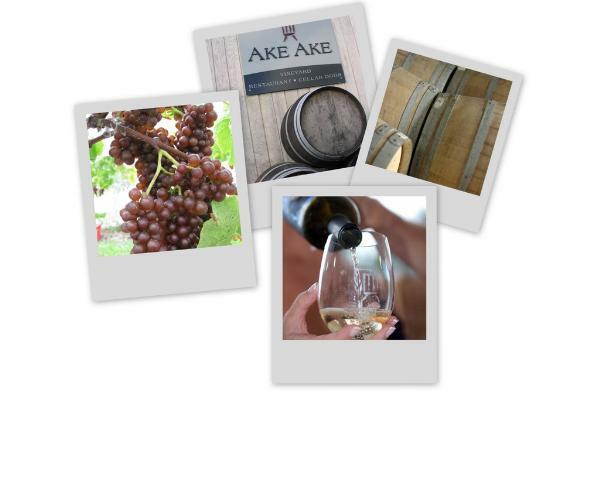 All wines produced at Ake Ake Vineyard are vegetarian and vegan friendly.